Cheap non-stop flights from Sydney to Shanghai from only AU$463! Great opportunity to visit China with these cheap non-stop flights from Sydney to Shanghai! Book a ticket from only AU$463 return with Air China! 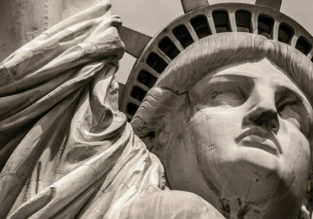 Sydney, Brisbane or Melbourne to New York from AU$941! 2 in 1 with Beijing from AU$6 more!